Android has seen tons of phones loaded with high end specifications but there is one lack or yearning there of for the users – the need for excellent battery life. Consider the flagships even, Galaxy S6, LG G4 etc, none of these give commendable battery life. Even the latest OnePlus 2 in spite of sporting a 3300 mAh battery delivers rather poor battery performance. There have been phones centered around big batteries but they faltered with the remaining things. Lenovo wants to change things here a bit – Today they have announced two new phones that are intended to give an extended battery life with some decent specs and a good build and feel. Lets take a look at what the offerings look like. 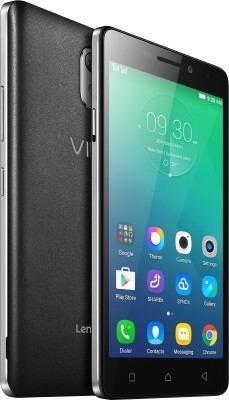 Let’s start with the powerful of the two, the Vibe P1 which Lenovo says is aimed at on-the-go professionals who will need the phone to be up for a long time. It sports a 5.5″ FHD display with 1920*1080 pixels and comes with Gorilla Glass 3 protection. The P1 features a sleek aluminum frame with a curved metallic back cover that looks really impressive and is comfortable to hold despite being a big phone (well 5.5″ is not considered big anymore I guess!) Under the hood it rocks a Qualcomm Snapdragon 615 processor clocked at 1.5GHz. Yes this processor is infamous for heating issues but the recently launched Moto X Play has the same and surprisingly not having overheating issues. Adreno 405 GPU ensures you can get onto some heavy gaming as well and 2GB of RAM will help one in that regard. Comes with 32GB of internal memory that can be expanded upto 128GB via microSD card slot. A camera duo of 13MP with dual-tone flash and 5MP on the front are supposed to take some good pictures which we will totally test out! It supports Dual SIM and we kept the best for the last – it is powered by a maaaaaasive 5000 mAh battery! 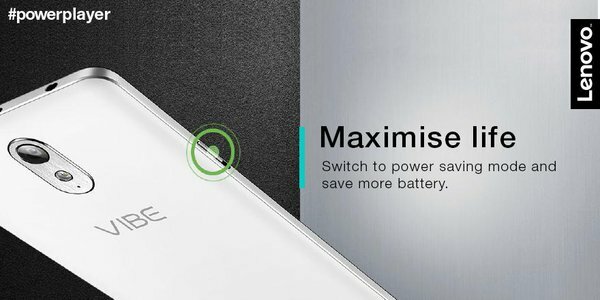 P1 also supports fast charging and the bundled 24W rocket charger can charge upto 2000mAh battery in just 30 minutes, reverse charging via USB OTG is enabled too. With other features like NFC and OTG support this phone seems to be an awesome deal for 15,999 INR. The Android 5.1.1 based Vibe UI we are told has some major revamps made to it and will be an interesting deal here, especially with a home button that doubles as a Fingerprint scanner for additional security. The P1 also comes with an advanced Smart PA sound technology that provides a richer experience when it comes to calling and conferencing which again is aimed at professionals on the move doing lots of calling. The phone also comes with a hardware button on the side that makes it real convenient to put the phone onto power saving mode. 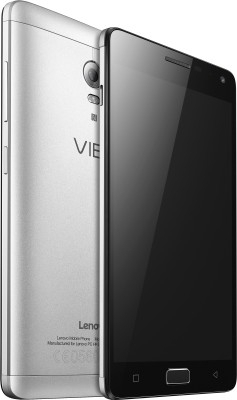 On the other hand, the Vibe P1m is the smaller brother coming with a 5″ HD display. Powered by a Quadcore Mediatek processor MT6735P clocked at a little more than 1 GHz with 2GB RAM. The phone comes with 2GB RAM, 16GB of internal storage (expandable upto 32GB), Dual SIM options, 4G support, a dedicated power saving button, a 8MP rear camera, 5MP front camera and runs on Android 5.1 Lollipop. Another key highlight of the P1m is it comes with a P2i nano-coating which makes it splash-proof (non-submergible) and dust resistant. This offers greater protection against rain and accidental spills something similar to what we have seen in the latest versions of Moto X phones. And to top it all, it packs a massive 4000mAh battery which at a price of 7,999 INR looks a great deal! Comes bundled with a 10W fast charger. We will test these devices out and see how they perform, stay tuned. 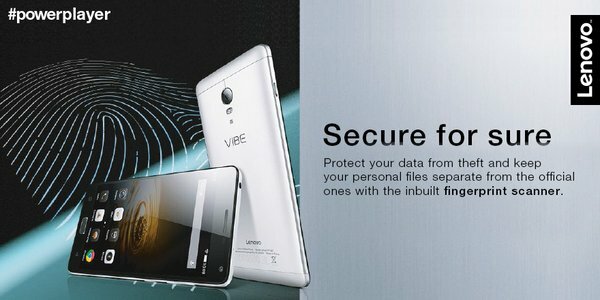 Those interested, Vibe P1 will go on sale from 27th Oct at Flipkart whereas registrations for P1m are open now and the first flash sale will happen on 28th October at 3PM.